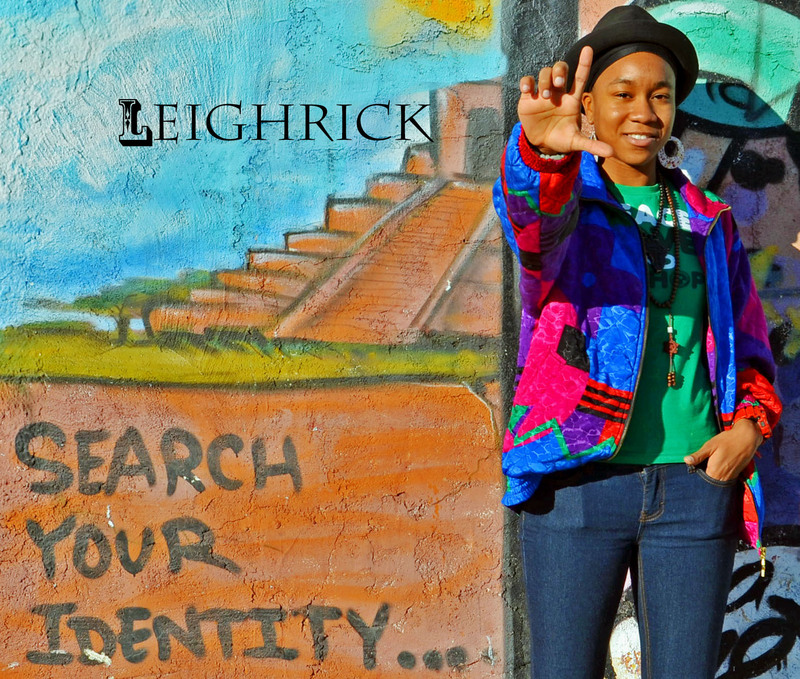 Vigilant Leighrick aka Candace Wade is a soul poet born and raised in Los Angeles, CA. Leighrick also known as the Poetic Renegade writes with a flare for making you feel her journeys of life in and out of love. She is now ready to tell her own story, and that of those she encounters. Vigilant Leighrick strives to write in a way that will take readers on a journey, having them evoke many memories, and emotions, that coincide with her pieces. Take the time to riffle through each category, and embody the rawness of every poem, thought, picture, quote, etc. WARNING: The content of this blog reveals what lies underneath the broken openess….the naked truth. Love the new look Candace. This is awesome!!!!!!!!! Keep up the amazing work. I love your work candace You’ve Help Me Through Some Crazy Times in My Life!!! Keep Up The Awesome Work Keep Us Fed With The Naked Truth Much Love!!! You’re amazing inside and out. I’m nothing but proud of you. I love you and hope to see you soon. Keep up the good work!